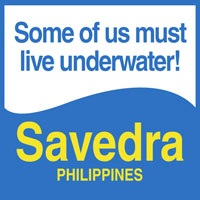 We are pleased to announce a new training partnership between Savedra Dive Center in Moalboal, Marine Conservation Philippines (MCP) in Zamboanguita, and Bongo Bongo Divers in Dauin. Starting from November 2018, all three join forces, to offer PADI Instructor Development Courses in Dauin. 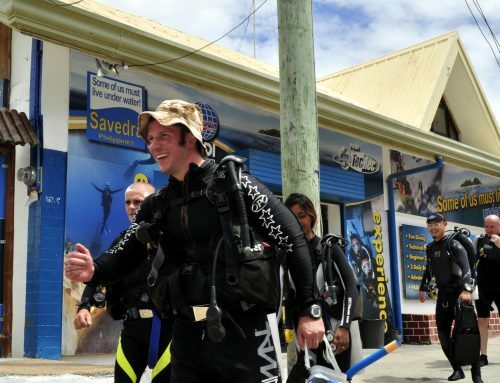 MCP which already run a divemaster program with a heavy emphasis on scientific diving, guest teaches on the IDC on conservation practices, which are extremely valuable skills for dive instructors to take away and share with their future students. Bongo Bongo, a PADI 5 star instructor development center, provides the location, right in front of the Marine Protected Area in Dauin. Savedra provide the experienced staff, and send their Course Director Lee Butler, to oversee the training. 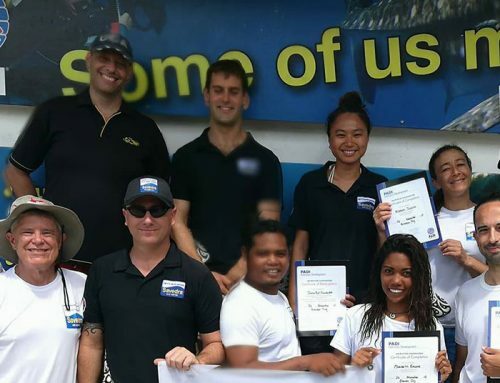 This November we hosted our first program, with 5 candidates attending the PADI Instructor Exams (PADI IE) hosted by Atmosphere Resort in Dauin. Please help us congratulate Mike Mueller from Germany, Sarah Shelley and David Greenwood from the UK, Miko Bandoles from the Philippines and Rob Szollosy from Canada. A little over two weeks of hard work and commitment set them up for some great results, and we welcome 5 new instructors to the beach. 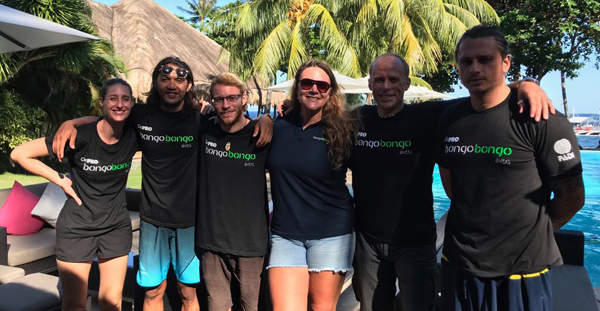 Miko and David will soon be teaching courses at BongoBongo, and Mike and Sarah will aid MCP in training scientific divers. We have four dates confirmed for 2019 in January, March, July and December. 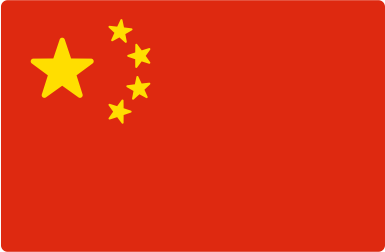 If you would like to join us please get in touch with us here. 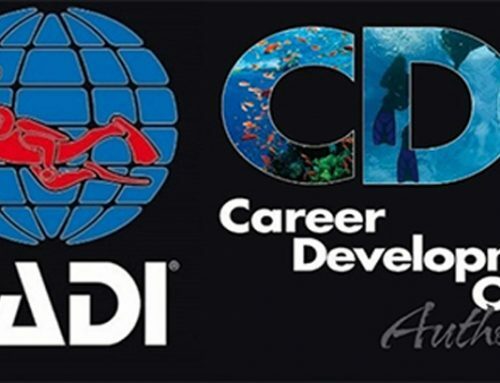 Savedra is a PADI Career Development Center, we will also be offering a number IDC courses on 2019, check out the dates here. 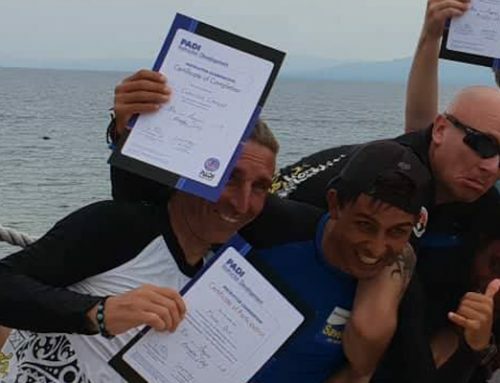 If you would like to discuss your training goals, and develop a program tailored for you, get in touch with myself (Lee Butler, PADI CD488788) here.